Music Connection Dayton is proud to announce the launch of our new music and service directory! Dayton area music, both present and past. To put it simply, we want to harness our collective community power and help separate our community from the overload of information on other sites! 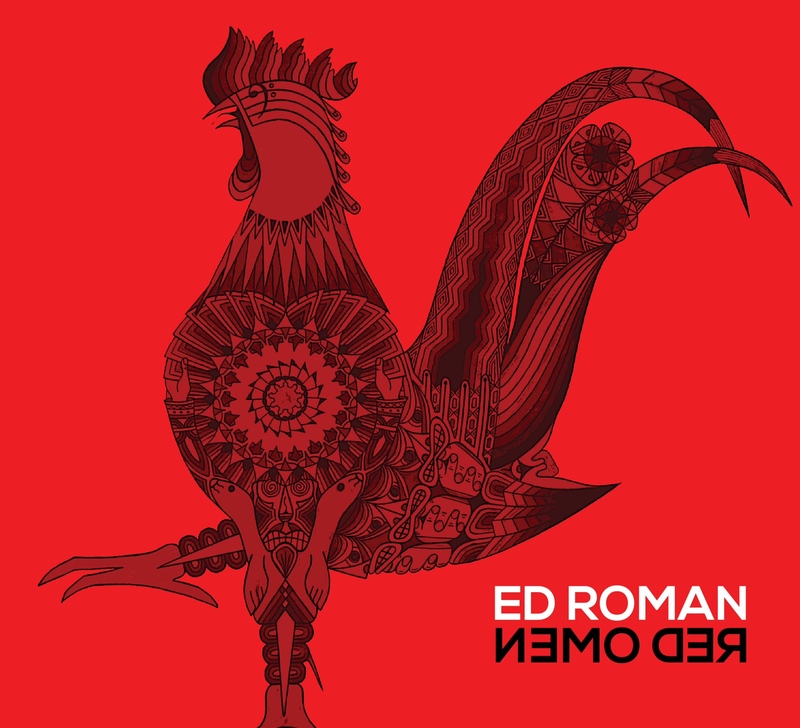 Canadian singer-songwriter, Ed Roman, is at it again, delivering a powerful, heartfelt, and fun message with his new single, “I Am Love” off his new album ‘Red Omen’! “I Am Love” is love at its finest, love exploding out of every cell in your body, love not waiting for you to reciprocate. It refuses to be turned away. It defeats all your anger and sadness because it doesn’t see that as an obstacle, but rather a path to becoming happier. “I Am Love” is groovy and danceable, and the happiness level is off the charts infectious! The new single is heavily driven by a funky bass line, Roman’s strong voice, and a lyrical message of “radical” love. There’s a sweet breakdown section in the middle with a cool, reggae, island kind of vibe where the music chills out and Roman goes conversational, versus singing. It’s that personal, conversational style that really draws you in to this song and shows the sincerity and honesty that is at the heart of all of Ed Roman’s music. Check out “I Am Love” by Ed Roman, TODAY! He was 51 years old. Ticketmaster has to give up some ticket discounts after losing a class action suit. A sidewalk chalk drawing created during an event last week in Middletown, Ohio, has gone viral.